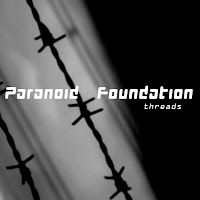 We are pleased to announce that a new Paranoid Foundation mini-album entitled 'Threads' is to be released on 13th June 2011. The album will be available only as an mp3 download from iTunes, CDBaby etc and will of course feature in our store at the top of this page! 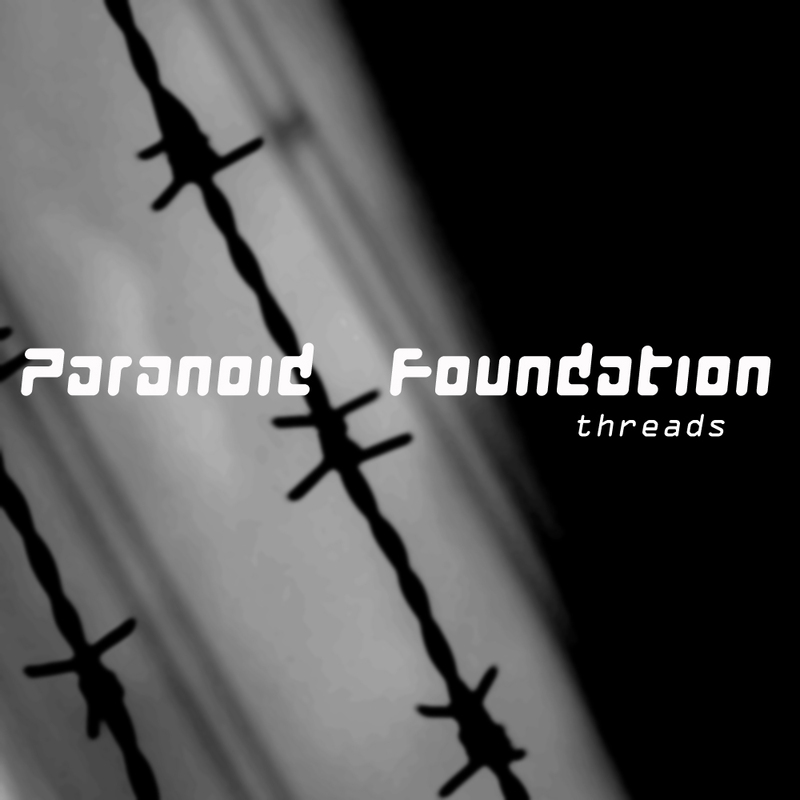 This is set to be our most immediate release to date with all tracks featuring heavy beats, vocals and our trademark dark ambience. Check back soon for more info!